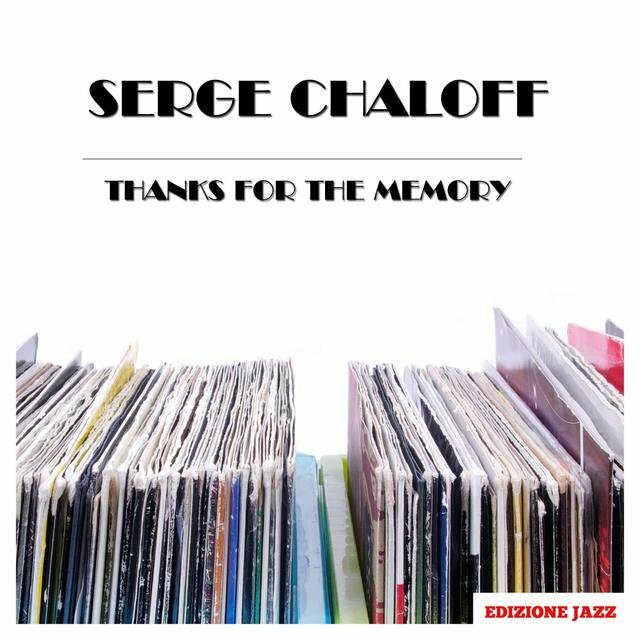 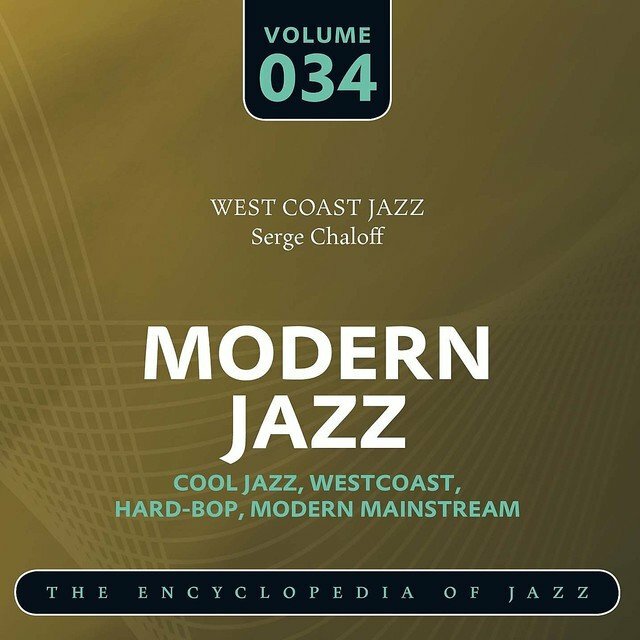 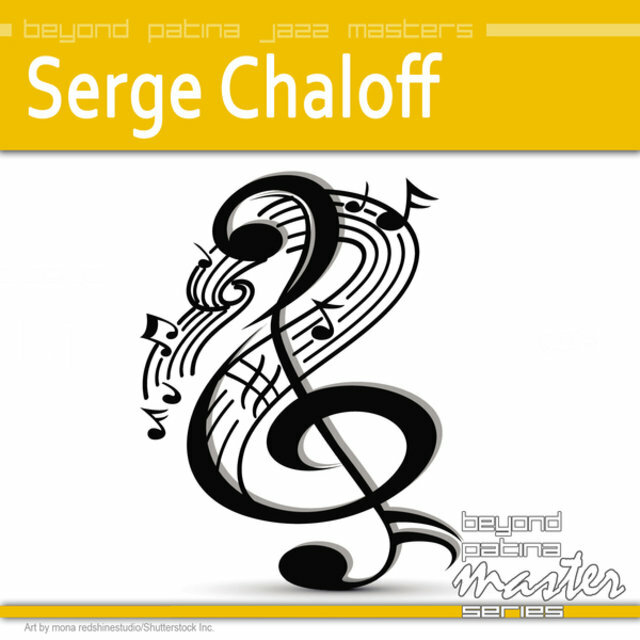 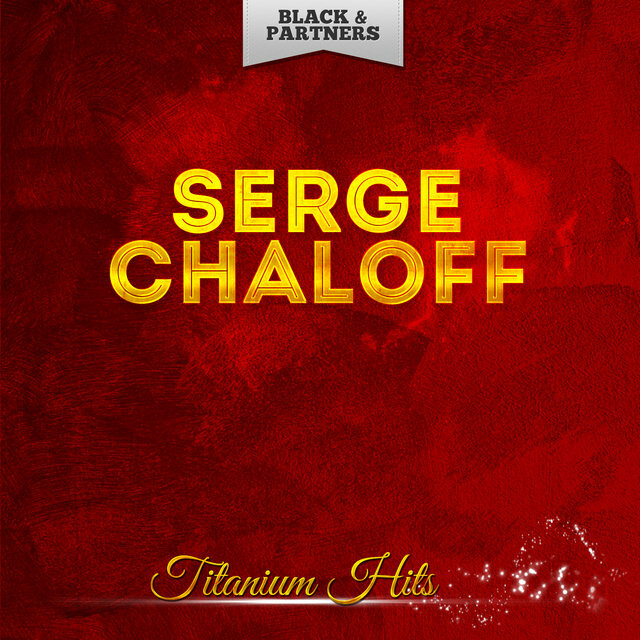 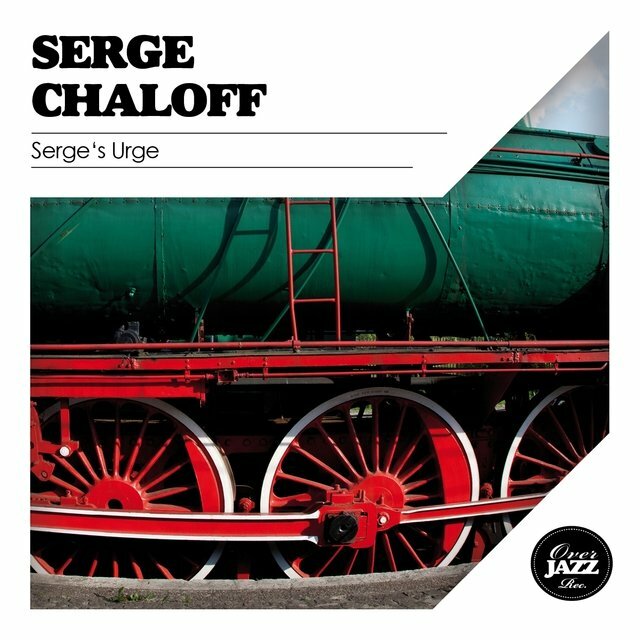 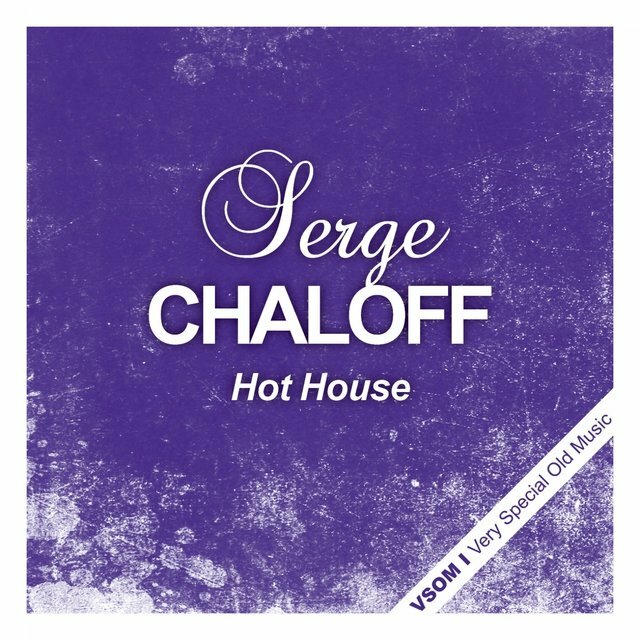 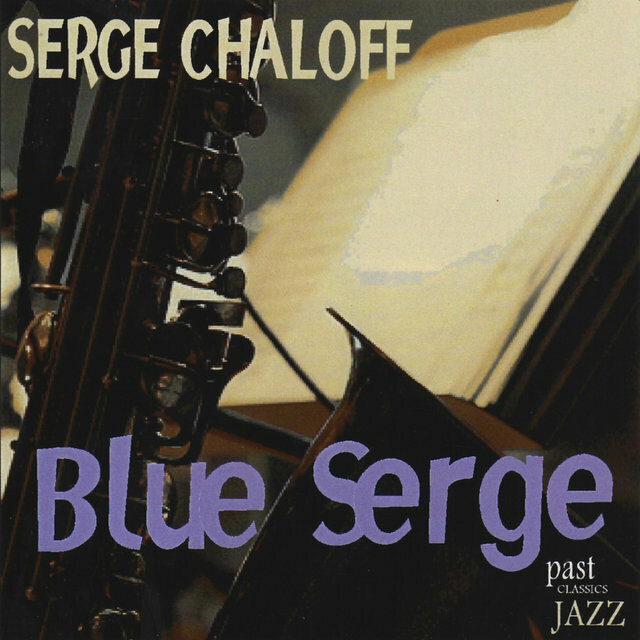 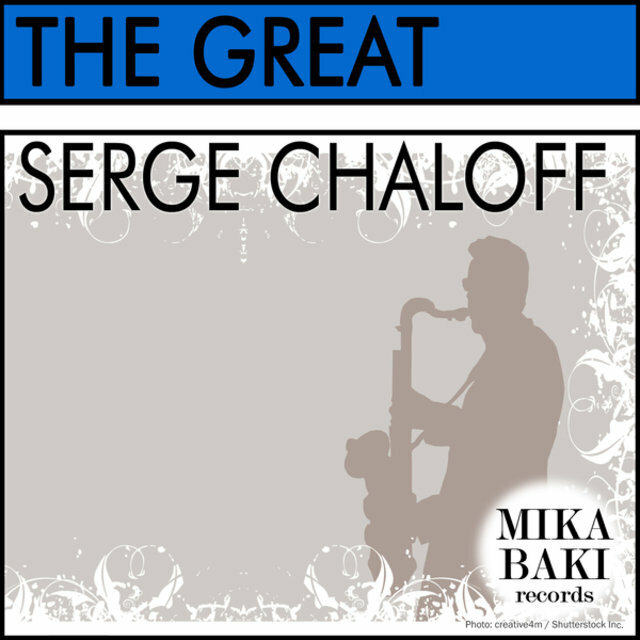 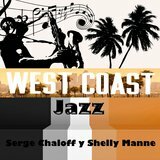 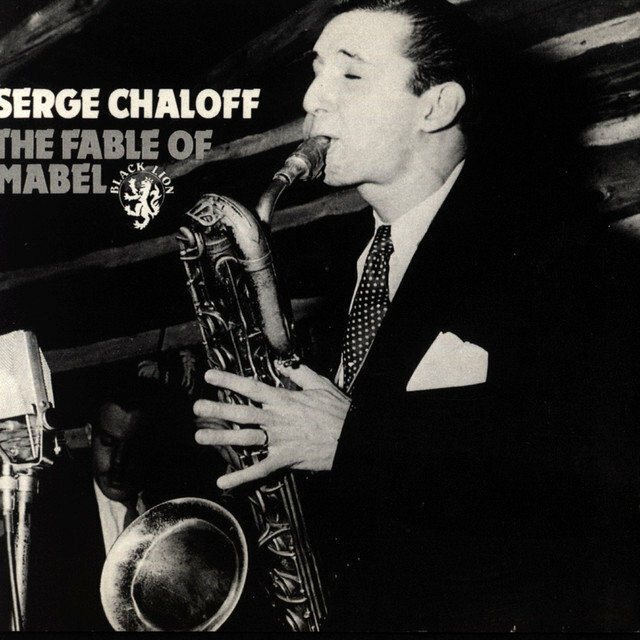 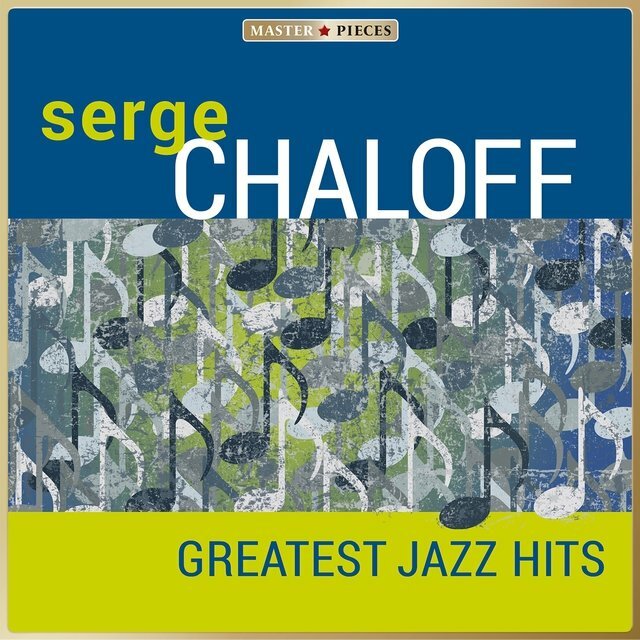 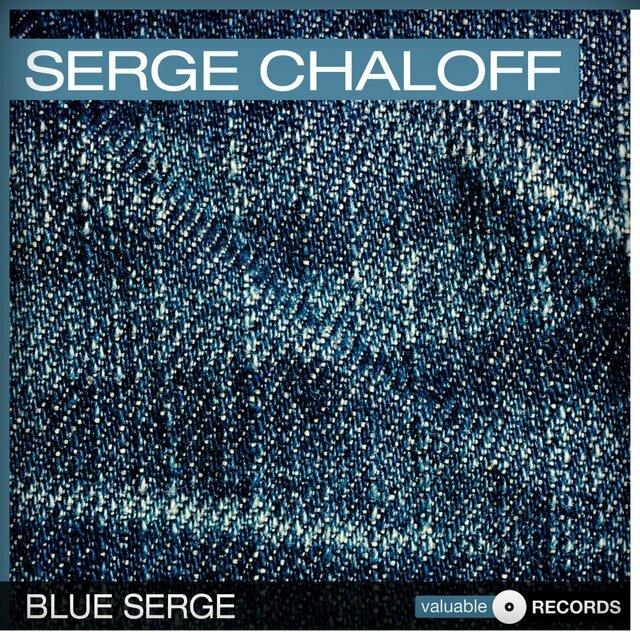 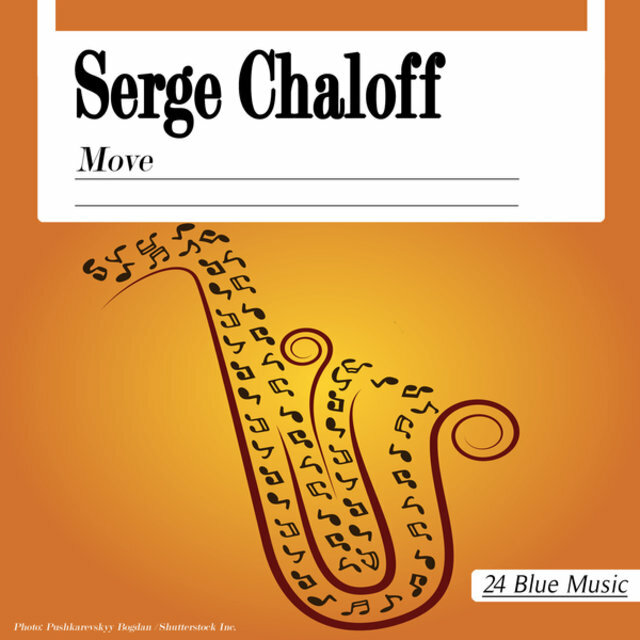 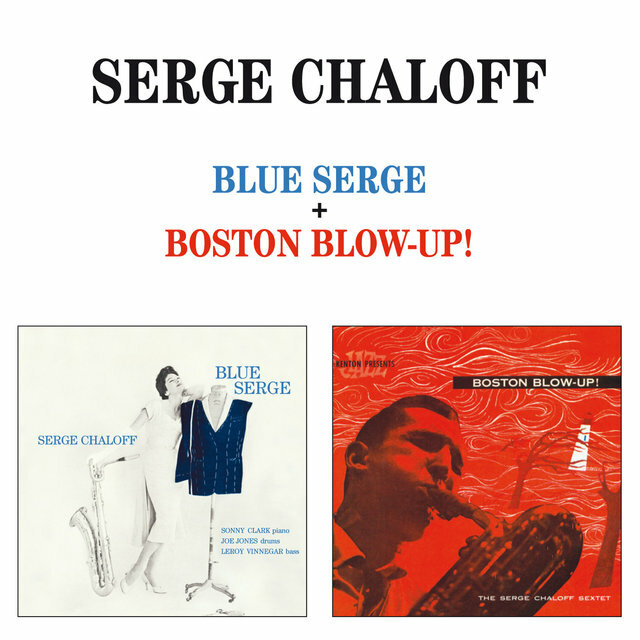 Serge Chaloff was the premier baritone saxophonist of the bop era, his fiery, dynamic improvisations restoring the instrument to prominence some months prior to the arrival of Gerry Mulligan. 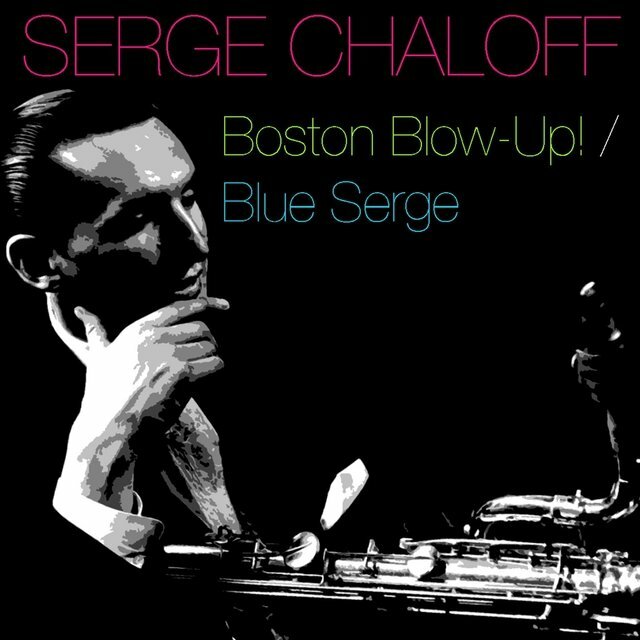 Chaloff was born in Boston on November 24, 1923. 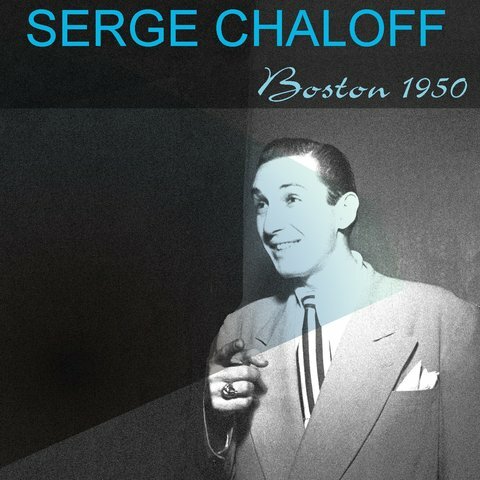 His father was a pianist with the Boston Symphony Orchestra while his mother, Margaret, taught music at the Boston Conservatory of Music, over time educating an illustrious series of pianists including Keith Jarrett, Herbie Hancock, and Richard Twardzik. 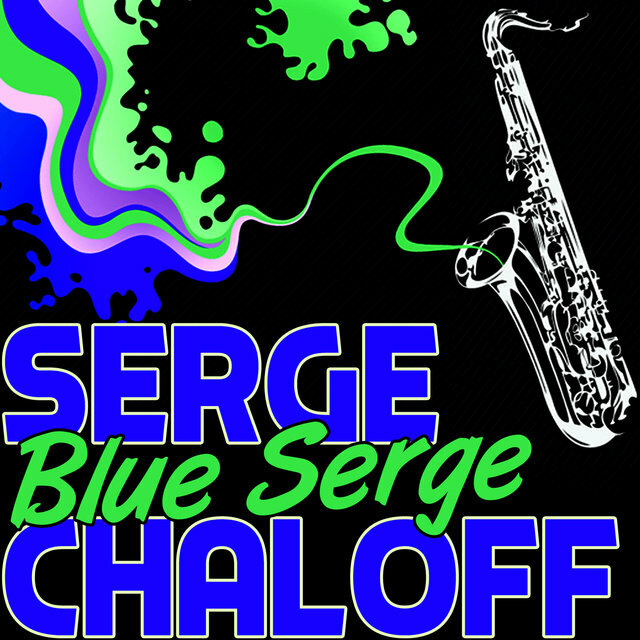 Chaloff himself studied piano and clarinet before teaching himself the baritone sax in emulation of Jack Washington and Harry Carney. 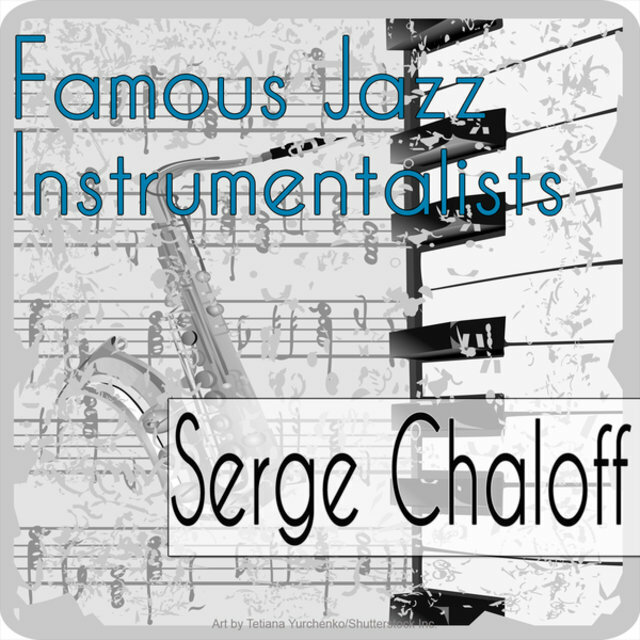 Charlie Parker was also a monumental influence. 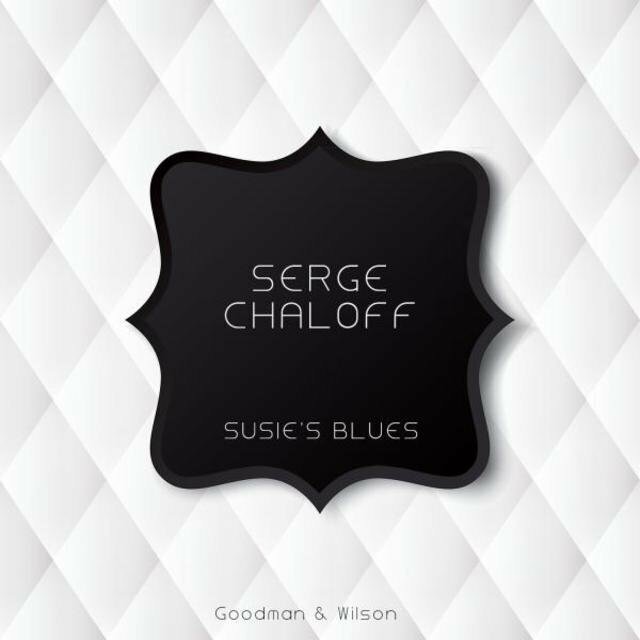 Chaloff made his professional debut in support of Boyd Raeburn, followed by a stint behind Georgie Ault. 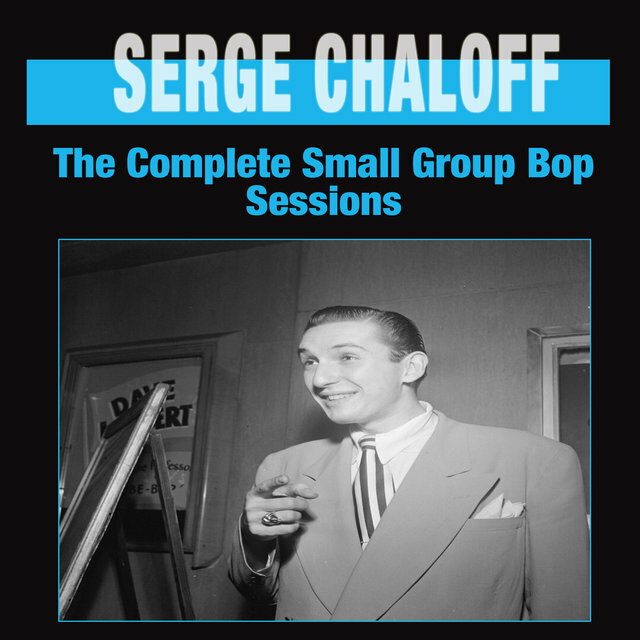 He first earned widespread renown after joining Jimmy Dorsey in 1945, earning the distinction of bebop's first baritone soloist. 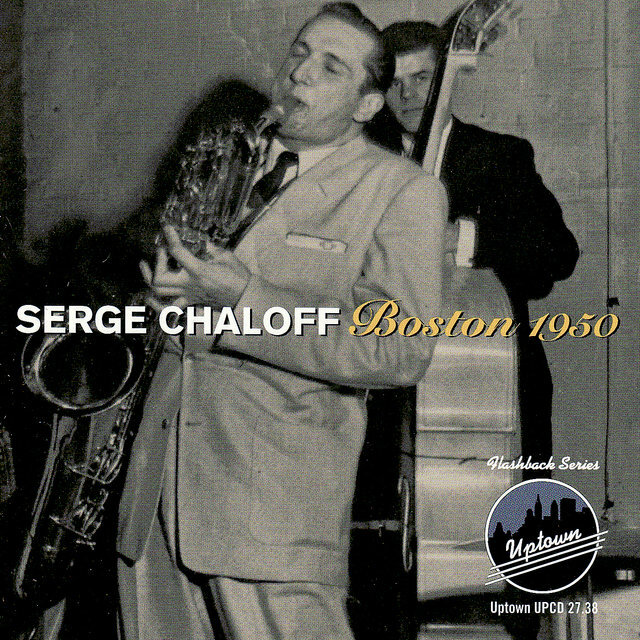 Chaloff nevertheless remains best known for his stint with Woody Herman's Second Herd, which he joined in late 1946. 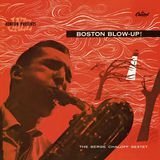 Alongside tenors Stan Getz, Zoot Sims, and Herbie Stewart he vaulted to jazz immortality the following year via the Jimmy Giuffre composition "Four Brothers," a landmark recording extending each of the saxophonists a solo turn. 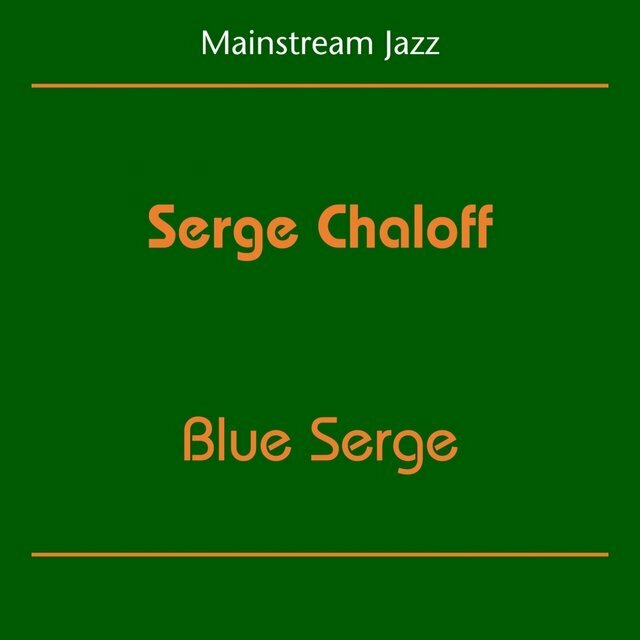 In mid-1947 Chaloff also led his first recording session, leading trombonist Red Rodney, tenor saxophonist Earl Swope, pianist George Wallington, bassist Curley Russell, and drummer Tiny Kahn on several sides cut for the Savoy label.